Sing Buri (Thai: สิงห์บุรี, [sǐŋ būrīː]) is one of the central provinces (changwat) of Thailand. 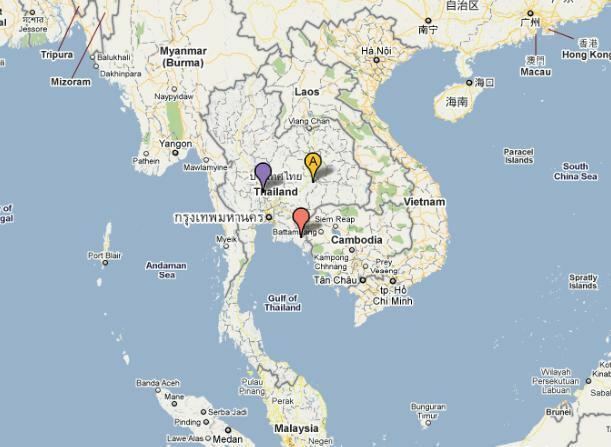 Neighboring provinces are (from north clockwise) Nakhon Sawan, Lopburi, Ang Thong, Suphan Buri, and Chai Nat. The word sing originates from Sanskrit singh meaning "lion" and buri, from Sanskrit puri meaning buri mueang "fortified city" or "town". Hence the literal translation is "lion city", sharing the same root as Singapore. Sing Buri is on the flat river plain of the Chao Phraya River valley. The area of Sing Buri held an important position in early Thai history from the Dvaravati period down to the Ayutthaya period. Formerly the province was separated into three small provinces, In Buri, Prom Buri, and Sing Buri, which were unified by King Chulalongkorn (Rama V) in 1895. The provincial seal shows the fort of Khai Bangrachan, a historical monument. When the Burmese attacked Ayutthaya in 1765, 11 villagers from Bangrachan fought the army when it stopped north of Ayutthaya. They managed to delay them for five months before they were finally defeated, soon thereafter Ayutthaya fell as well. Annually on 4 February a ceremony is held in remembrance of these local heroes. This story was also made into a movie in Thailand. The provincial tree is the Red Sandalwood Tree (Adenanthera pavonina). The province is subdivided into six districts (amphoe). 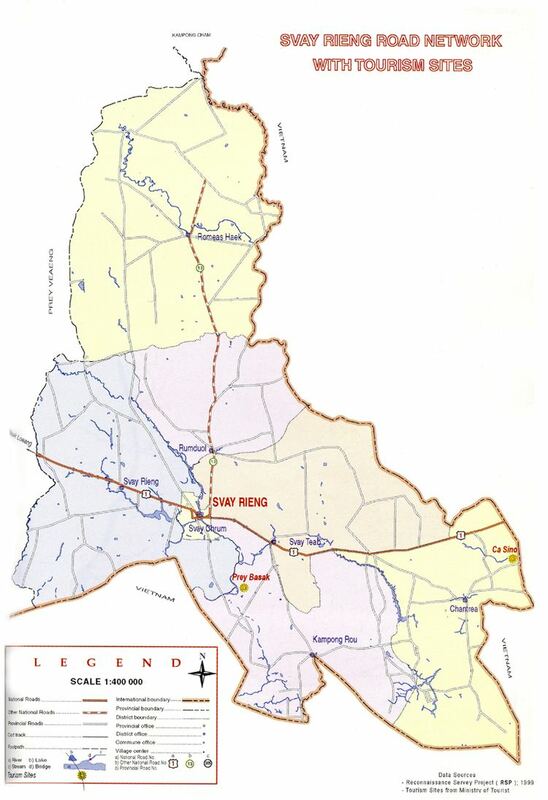 The districts are further subdivided into 43 communes (tambon) and 363 villages (muban).